1. Preheat oven to 350 °F or 177°C. Grease and flour a small loaf pan and set aside. 2. Sift flour and baking powder into a medium bowl. In a separate bowl, cream sugar and margarine for 2 to 3 minutes until light and fluffy. Add the egg and mix until well blended, then add the fresh coconut shavings. 3. 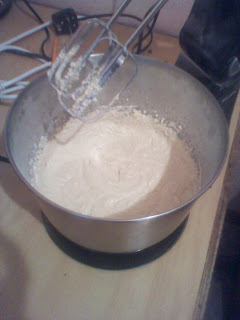 Add the flour and coconut milk alternately to the batter, beginning and ending with the flour, until well blended. 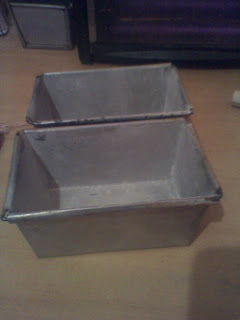 Pour batter into the loaf pan. 4. Bake for 30 to 45 minutes, or until toothpick inserted comes out clean. 5. 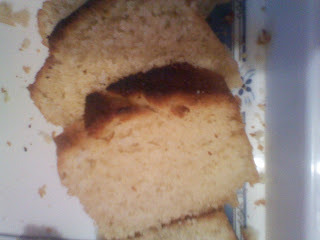 Remove cake from oven and let stand for 10 minutes on a cooling rack. Remove from pan and allow to cool completely. 1. 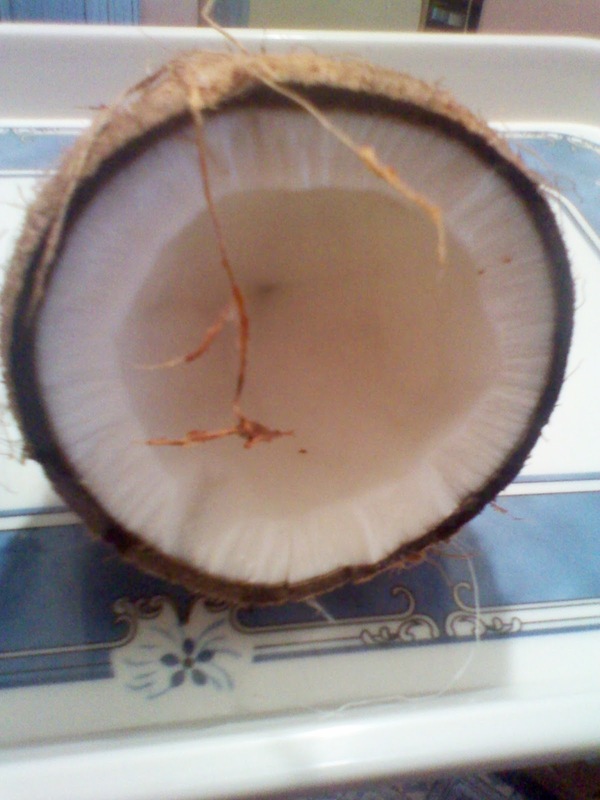 Pour milk into a pan and the coconut shavings into the milk. Place pan over medium heat and bring to a boil. Remove pan from heat and sieve the milk into a liquid measuring cup. Set the shavings aside. 2. Let the milk cool completely and then use accordingly.